Stand out and know your worth in the YIGAL AZROUËL™ Sleeveless Overall with Chest Patchwork. Sweetheart neckline with silver-tone hardware. Color block patch along the left chest. 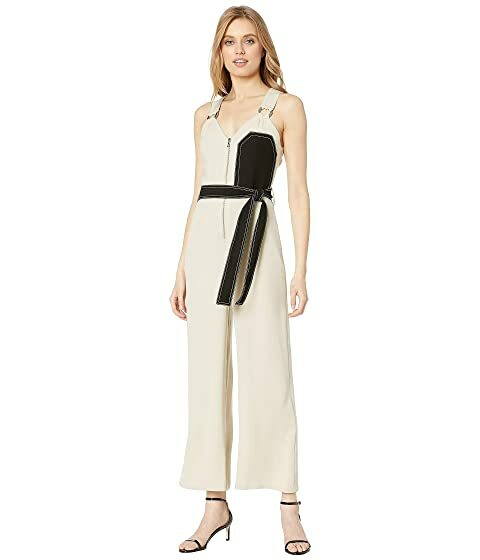 We can't currently find any similar items for the Sleeveless Overall with Chest Patchwork by YIGAL AZROUËL. Sorry!